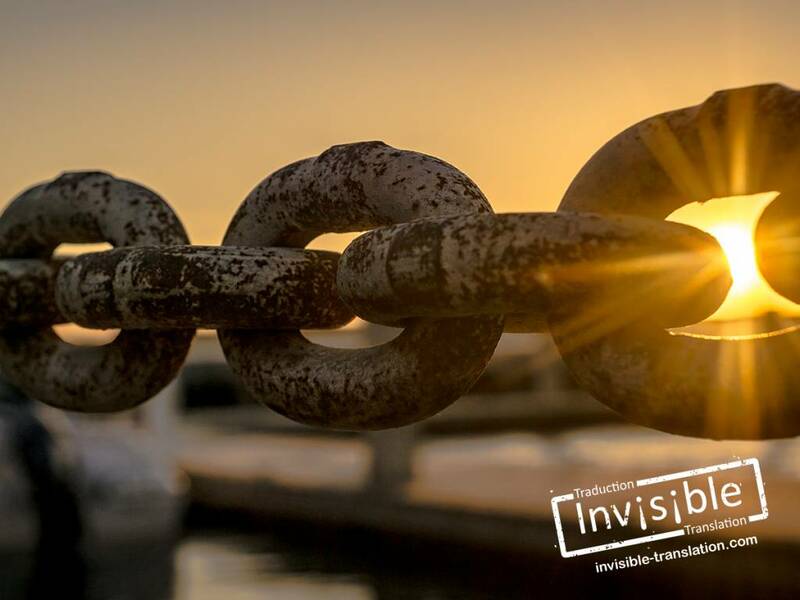 Our Team | INVISIBLE Translation Inc.
INVISIBLE Translation has a select team of language professionals who have demonstrated their competence over many years. Aside from having a university degree in translation, most of our translators are registered with the Association of Translators and Interpreters of Ontario (ATIO), the Ordre des traducteurs, terminologues et interprètes agréés du Québec (OTTIAQ), which is Quebec’s association of professional translators, terminologists and interpreters, or with another member association recognized by the Canadian Translators, Terminologists and Interpreters Council (CTTIC). You will not find a more dedicated group of professionals anywhere! Tell us about your needs by phone or email. We’re here to help you.